Ghanaian Actor, John Dumolo is set to face prosecution for allegedly stealing state vehicle, local report says. Kwame Baffoe, Supervisor of the Task Force on the Retrieval of State Assets made this know that the popular artisite will be arrested, charged and prosecuted for stealing a state vehicle. Dumelo, 33, had sent one of the cars, black V8 Toyota Land Cruiser with registration number GE 8118-16 to a workshop in Abelempke, Accra for total rebranding when National Security Operatives pounced on it. But the Supervisor of the Task Force said Dumelo will be arraigned before court for attempting to rebrand the state vehicle. Baffoe said "the officers involved, we have the Criminal Investigations Department (CID) [and] the Bureau of National Investigations (BNI), they are building a docket on that and at the appropriate time, he will be arraigned before court. He should be charged for theft because this is a criminal offence." According to reports, one of the vehicles is a Toyota Land Cruiser V8. After the state officials cross-checked the chassis number (VIN number), the car was state-owned. 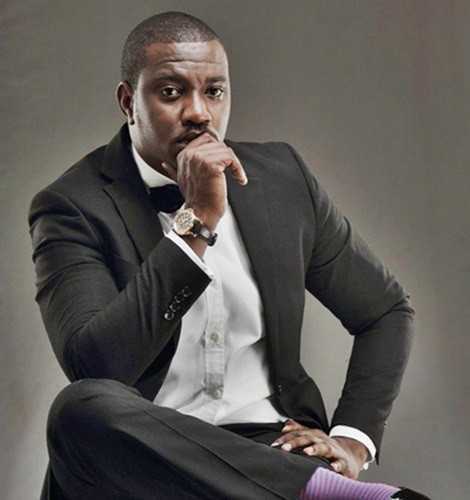 Dumelo confessed that the car was given to him by the former First Lady, Lordina Mahama.